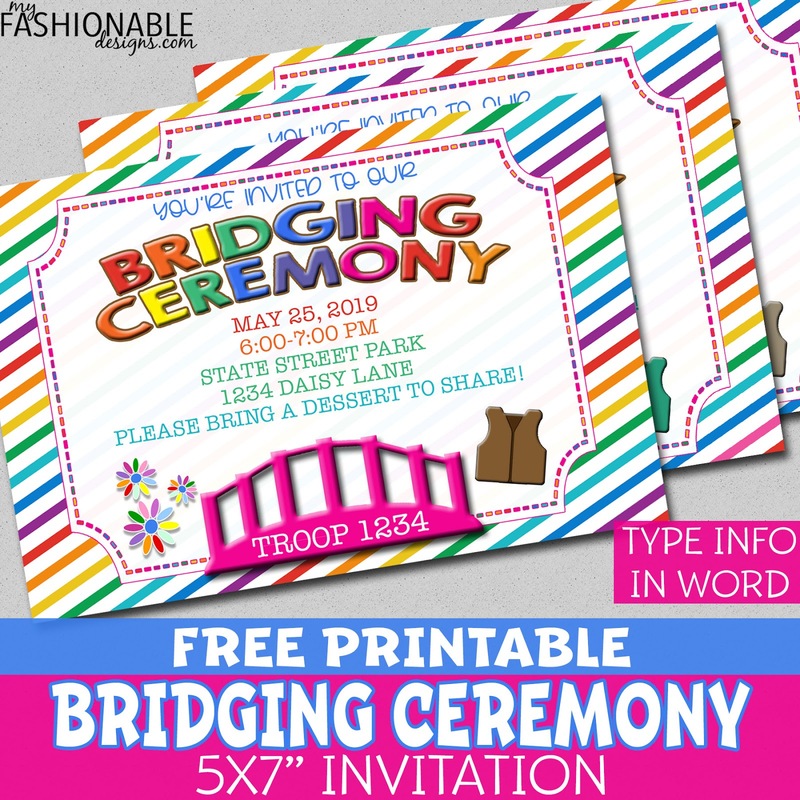 Here are new free printable bridging ceremony invitations in Word format! There are two 5x7" invites per page and you can edit the date, time, location, info and troop number! I hope all of you Girl Scout leaders and parents will enjoy this new design!!! 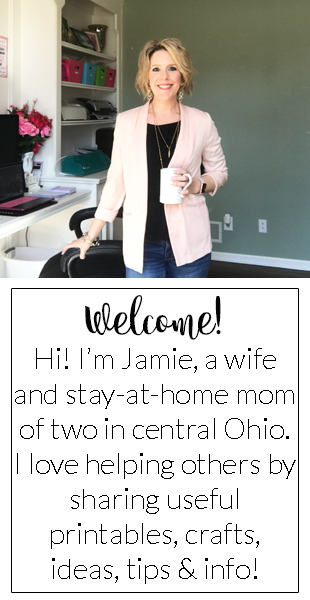 Don't forget to subscribe to my posts by email! For your personal and troop use only. Professional printing okay.